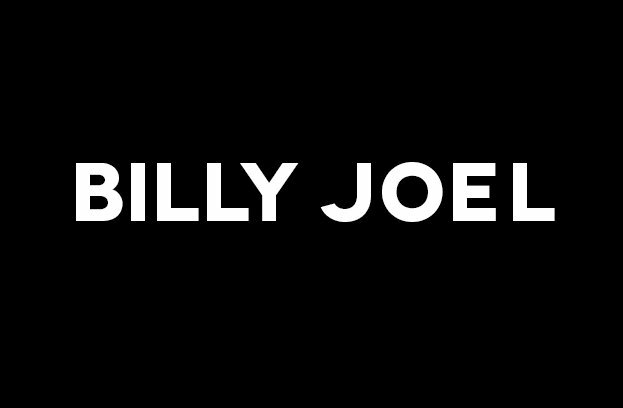 Billy Joel, The Greatest Madison Square Garden Show? Billy joins Bruce Springsteen and Rocks Hall of Fame 25th Anniversary Concert. Billy Joel… The Greatest Madison Square Garden show of all time? Three Face2Face concerts are postponed due to Elton John Illness.